The list was put together by a panel of 14 experts, who were asked to nominate their favourite Mediterranean port by The Cruise Show, the UK's only exhibition dedicated to cruise travel. That iconic cities such as Barcelona, Venice and Istanbul rub shoulders on the list with Greek islands and idyllic small ports such as Portofino and Villefranche reflects the Mediterranean's position as the most diverse cruise region in the world. Despite hot competition from other cruise destinations around the globe, the Mediterranean is more popular with British cruisers than ever. UK industry body the Passenger Shipping Association reckons 600,000 Britons cruised the Med in 2010 and that number set to rise this year as more cruise ships are based in the region. Freelance cruise journalist and Telegraph Travel columnist Jane Archer said: "The Mediterranean has always been popular with British cruisers, but this year is going to be phenomenal, with more ships - and more big ships - than ever in the region to meet growing demand. It seems we just can't get enough of the place! 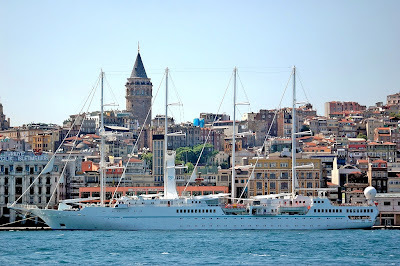 4- Istanbul: The port exemplifies the meeting of east and west with its majestic domes and soaring minarets. 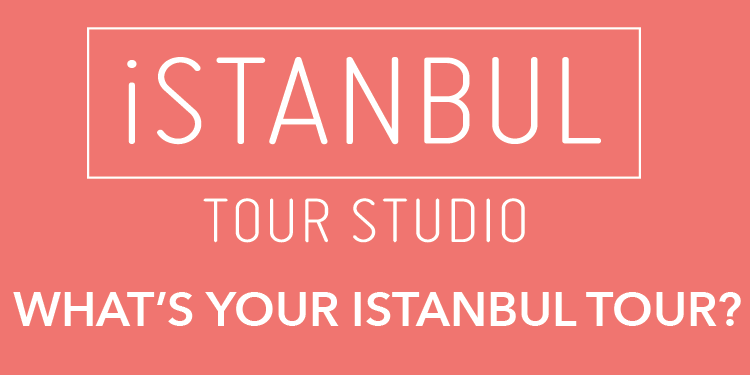 Immerse yourself in the vibrant and fragrant Grand Bazaar or visit the iconic St Sophia or Blue Mosque.